It has been awhile since finishing the Genealogy documentation of the children buried in the Point of Graves. But was I truly finished? 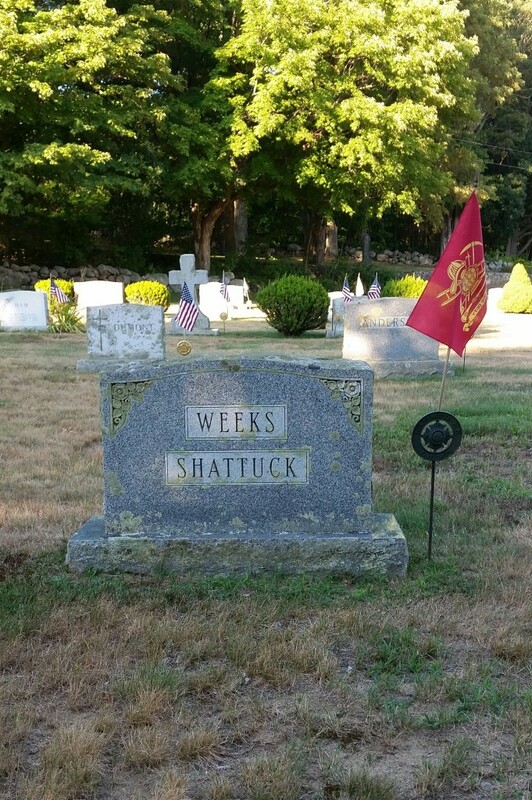 There is a memorial on Find a Grave for a 16 year old boy named Stanley W. Shattuck as being buried in the Point of Graves. The problem is that the year of his death was listed as 1972, and the last known burial in the Point of Graves was the later part of the 1800’s. I set out to find the truth and if necessary, make the correction to his memorial. I first contacted the Manager of Stanley’s memorial on Find a Grave. She sent me an online copy of the newspaper article that lists the details of Stanley’s death and where he was interred. Stanley tragically drown, May 24, 1972, while boating with friends. The article listed his place of rest to be the Point of Grave in Portsmouth. Both the Memorial Manager and I wanted to make sure of that information, though. It was several months of research, footwork, and emails in my quest for the truth. I am sure many people thought I was nuts or questioned why I should care. The church that Stanley’s family attended in Maine had a record of them, but no one could remember the circumstances of Stanley’s death. 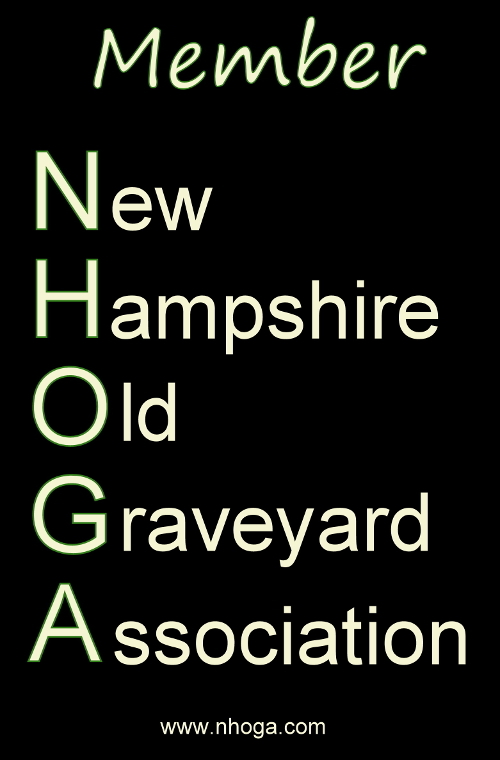 The records of burial permits in Portsmouth, NH had long been either lost or purged. 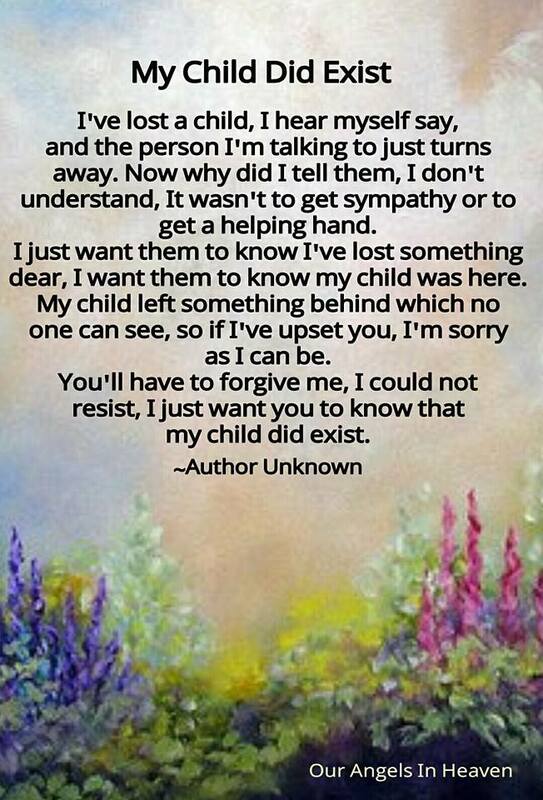 I received no answer from the funeral home listed. In desperation, I even emailed the Principal of the school Stanley had attended, in hopes that someone there would remember or connect me with someone from his graduating class. No reply back. By now, I am frustrated and feeling that we should be resigned to never know where exactly Stanley rests. The night of July 24, 2016, I made a visit to the cemetery to see if I could make some kind of connection. If I felt at peace with the information I had gathered, then so be it. Search over. I didn’t feel that Stanley was physically buried there, but I could feel his ‘presence’. Maybe his ashes were spread there? I stood under the large tree where I had picked the leaf last summer and heard “Don’t forget the Children”. Had Stanley been forgotten? I continued my search the next day, but asked for Divine assistance, because frankly, I was stuck. 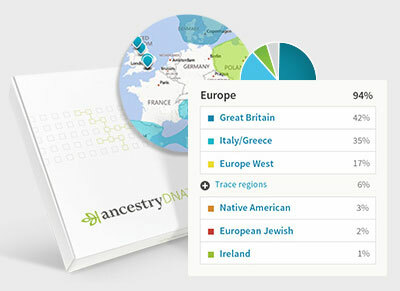 On a nudge, I did a search for Stanley Shattuck on Ancestry.com. There was ONE family lineage with his name and correct info. The administrator hadn’t signed into Ancestry in over a year, so I wasn’t too encouraged. I took the information given and searched Google and then went to Facebook. I found a listing on Facebook that could have been one of his brothers. Then I found one that could have been his sister. Although her last name was not Shattuck, her first and middle name were the same [unusual] spelling. I sent her an inquiry message. 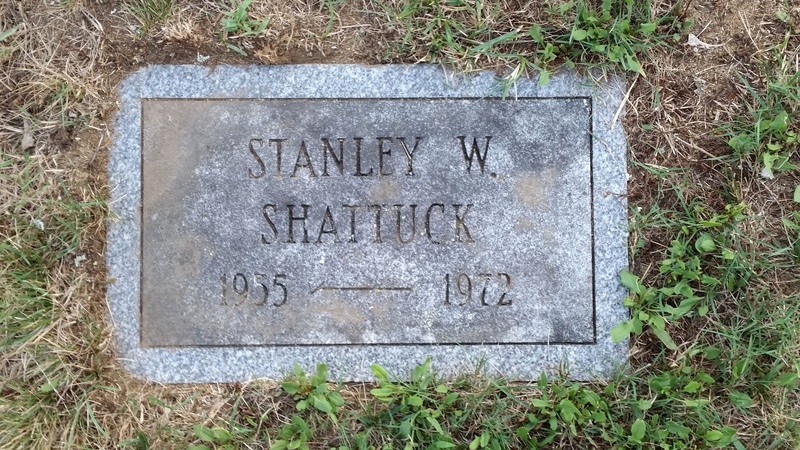 YES, her maiden name was Shattuck and she had a brother named Stanley that drown. A conversation ensued and she gave me the information that I had been seeking. Stanley is buried in the family plot in the Rye Central Cemetery (Rye, NH). His father, mother, grandfather, and grandmother are buried there as well. I had the honor of visiting the cemetery, taking photos, and paying my respects. The family now has memorials on Find a Grave and Stanley’s information has been corrected. Why was I feeling Stanley’s energy in the Point of Graves? I think it was because of the story that he was buried there.  Even though it was incorrect, the BELIEF gave rise to the energy. Its an example of how powerful our words and thoughts can be. Memorial Day 2016, I visited two of my favorite cemeteries in Portsmouth, New Hampshire — The Point of Graves, located on Mechanics Street across from the beautiful Prescott Park and Pleasant Street Cemetery, located on Pleasant St. next to the Mark Wentworth Home [for Assisted Living]. I like both these cemeteries because they are small and I can easily get to know those buried there through Genealogy research. I was saddened to find there were no American flags in either cemetery to honor those that served in a military capacity. I knew from precious researches, that there were Revolutionary Patriots buried in both cemeteries. It was such an important time in American history, that it bothered me to have these men forgotten for their contributions. So, I set out to do something about it. I talked to many people on the proper procedure to honor these Patriots. I was passed from agency to agency. No one seemed to know what to do or who might be in charge of doing anything at all. My husband and I finally ended up at the Portsmouth VFW. They used to place flags, but they have trouble keeping up with newer Veterans and have had to forgo placing flags on older graves. They leave it up to the families or private citizens to honor them. For this Fourth of July holiday weekend, my husband and I put American flags on the graves of the Patriots buried in Point of Graves and Pleasant St. Cemeteries. They will remain for the weekend and be removed late July 4th or 5th at the latest. It might be against protocol, considering they should have been placed on Memorial Day, but I find it appropriate that these men be honored during the time we Americans celebrate our country’s birthday. I found an interesting newspaper article concerning those who had been captured from their sailing vessels and imprisoned in an English jail during the war. One of the names mentioned was Nathaniel Marshall of Portsmouth, New Hampshire. There is is a Nathaniel Marshall buried in the Point of Graves that lived during the time period of the Revolutionary War. I have not been able to confirm that he is the same one as mentioned in the article. If indeed he is the same, I will honor him next year with a flag, also.